Tutorial suited to explaining much of the interface that isn't documented as well as helping anyone who is new, and probably quite a few things veterans can go ahh! 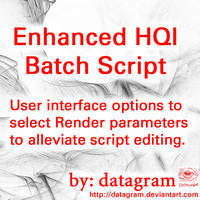 to, learn to make quality renders and clean up their images before and during rendering. Also explains each individual render method, among many other things. First of my "deviations" to ever hit 1,000 hits/downloads. 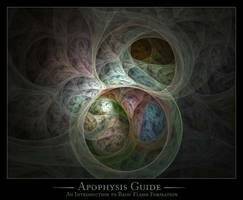 Thanks much to anyone/everyone who this helped, who used in efforts to learn more about flames/apophysis, etc. 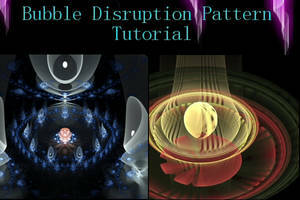 I'll be redoing the tutorial soon to have many corrections and addendums. When that will be? 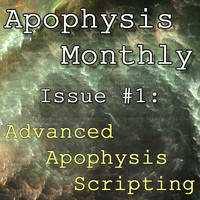 Not sure, kinda busy with many ~Apophysis related matters! But sometime in the near future, I promise. 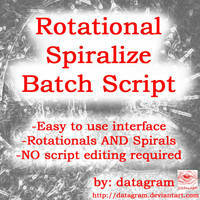 Is it impossible get a script for automate batch for rendering all flames from one folder to . jpg format?? I real need this one. 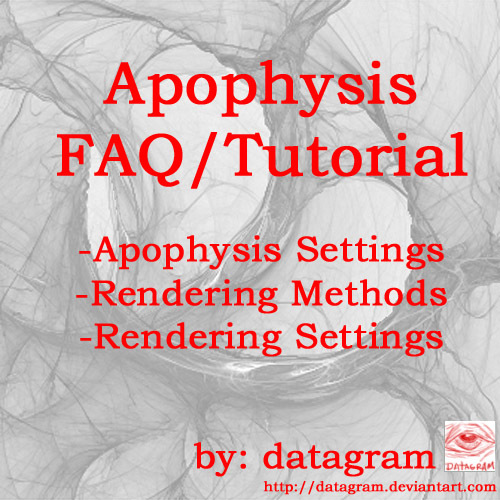 And maybe useful info is that I use aphophysis 2.09 becouse i cant find where download 2.5 version. Thnx a million , respect for the effort..i'm so glad of any info to help me on my way..just getting into this artform and I love it... my sleep doesn't tho !! Wanted to try out the software but I don't have a clue where to start, so thanks for the tutorial! 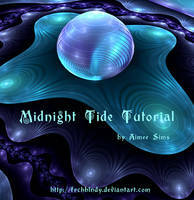 how do you download the tutorial? Click Download (to the left of the image). Very nice, I'm using it quite a lot, beings that I'm a beginner. 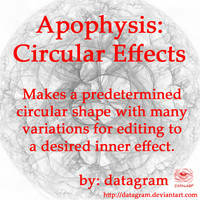 It's been helping, I love my new images. Thanks! I'll use it for usre! 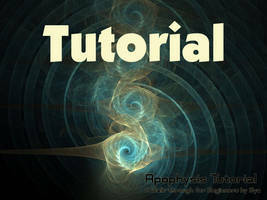 This is a wonderful tutorial, explained everything to me. Thank you so much for creating this! I am glad I just discovered this. I will sit down and read ) thank you very much! Thanks for the tutorial. It did help to clarify some issues. Your doing your fractal community a great justice. Ack! 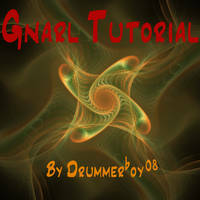 Wonderful tutorial Just what I was looking for. Fantastically helpful; I'd ahve been lost otherwise. Hey no problem. 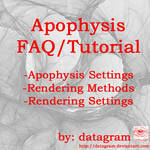 A common thing with people new to the program is not knowing how to render at top notch quality, don't fret it! 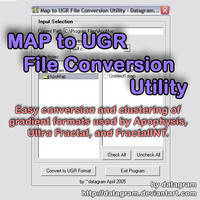 Click the arrow pointing down under the preview picture to start the download. Thanks. 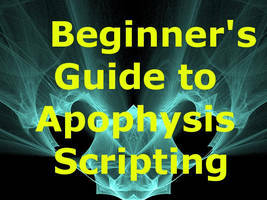 check my comment on your other comment about making a script for you, if thats what you meant. :'-( You've got XP? Damn. "When Will this Madness End!?" I avoid XP like a cat avoids taking a bath. Came with the laptop, and I really dont care about memory hogging or optimizing the hel out of my system because its powerful enough to handle everything without fail.